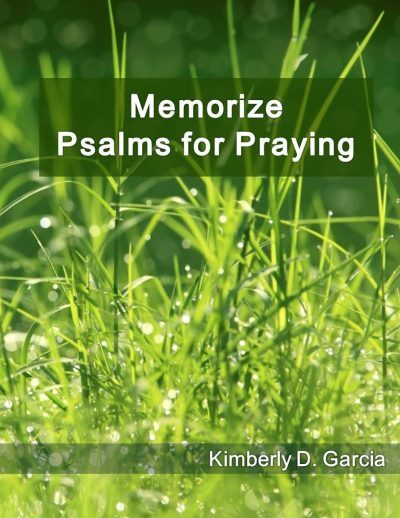 With Memorize Psalms for Praying, students memorize Psalms 1, 8, 23, 27, 51, 91, and 121. These Psalms for Praying were selected because they help us pray to our Heavenly Father and remind us of who He is and who He is to us. This selection includes psalms of wisdom, praise, trust, lamentation, and reliance on God in our daily life. 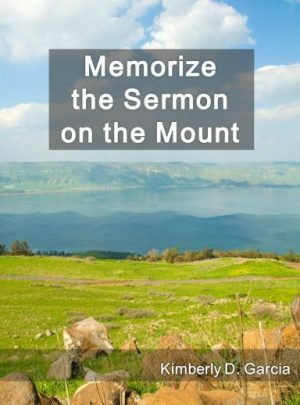 This system presents an innovative approach to memorizing Scripture. 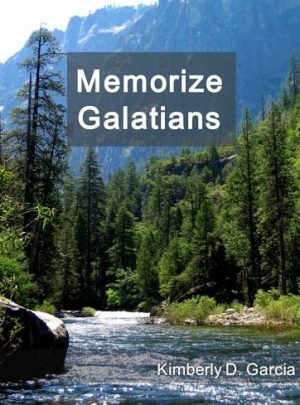 It lays out for students, step-by-step, a systematic method for memorizing Scripture. 1) It provides a structured approach to spending time with God. 2) It presents students with an opportunity to really learn and understand Scripture, rather than skimming chapters. On Day one, students read the passage of Scripture. On Day three, they read and fill in the missing words. Approximately 50% of the words are omitted. On Day four, they read and fill in the missing words. Approximately 75% of the words are omitted. On Day five, they write the entire passage from memory. 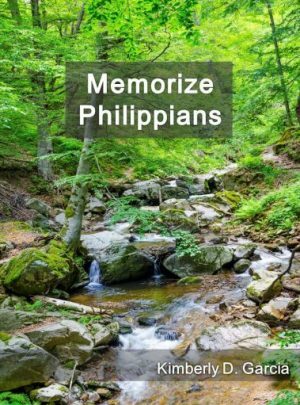 Includes 24 weekly lessons, with three processes of memorization: memorization by reading, memorization by hearing, and memorization by writing. A self-contained, open-and-memorize workbook.